Some businesses spend the bulk of their marketing dollars on attracting new customers. The most successful e-commerce sites also analyze successful conversions and work to keep those customers coming back. It costs less to get current customers to make repeat purchases than to convince new visitors to take that first step. Here’s how businesses can experience a high return on investment by encouraging repeat traffic. Most people have had an experience where they made an online purchase and later wanted to buy it again. If the retailer stored their history, then even if they didn’t know what to search for, it was easy to find the item and place a new order. 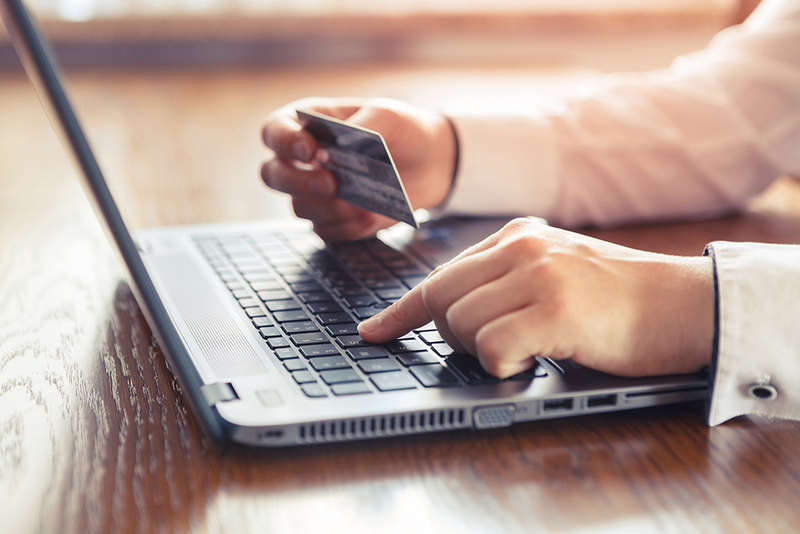 Customer accounts make repeat purchases simpler because it lets them view their buying history and pre-fills shipping and payment information. Sometimes during online or point-of-sale transactions, customers are hesitant to provide information. They feel like giving their data is too much of a commitment or can be used to target them with overwhelming amounts of advertising. For online transactions, save the option to create an account until after they have completed their shipping and payment info. Since they have already done most of the work, they are more likely to comply. For online or point-of-sale follow-up, send promotions sparingly and always make it easy to unsubscribe or opt out. Keep customers coming back by recognizing their contribution to your business. Offer incentives for second visits or after customers spend a certain dollar amount. Automate the process with apps that send customers reward coupons once they have met the requirement. Consider additional rewards when customers refer friends or fill out surveys. When your customers visit you online, they should experience the same quality and support they do in the store. Make your website easy to use with intuitive navigation and uncluttered design. Sleek design and high-quality graphics welcome customers back, remind them why they love your brand, and increase conversions. Airspark helps businesses in Knoxville, Tennessee generate online leads and dominate their markets. If you would like to see how you can create a website designed to keep users coming back, contact us for a free quote.